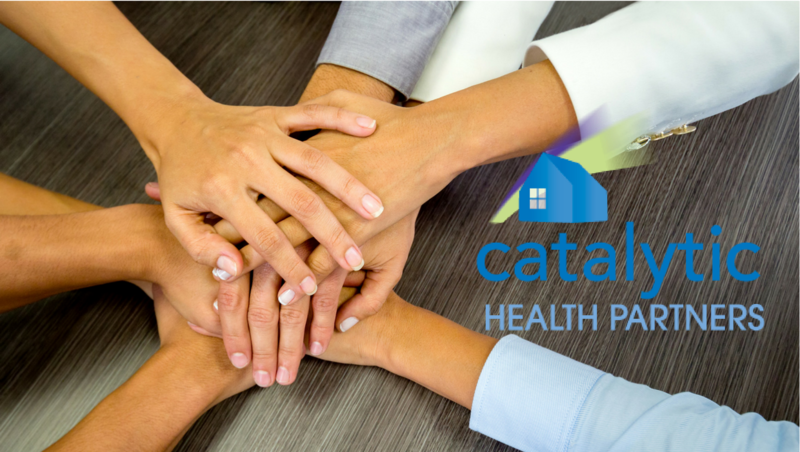 Catalytic Health Partners provides innovative solutions to better manage health populations. In our pursuit to improve lives through people, technology, and data, we collaborate with a diverse network of providers across all sectors. They help us to deliver compassionate healthcare to our members every day. Our partners understand our mission is to serve a million members through improved healthcare outcomes. Life365 has been creating disruptive remote patient monitoring solutions since 2006. They help shape the mobile health landscape, and enable innovative healthcare systems to extend the demonstrated benefits of “connected health” to more patients with lighter, simpler and lower cost technology. Together, we are working to provide a new generation of digital health solutions. You can learn more about the organization here: www.life365inc.com. Watch more about this unique partnership. Wellbeing Is Natural™, Inc., was formed in 2012 with a mission to evoke and promote wellbeing in people by instilling a wellbeing lifestyle that improves the quality of life for the participants in the WIN 10 program. Founder and CEO of WIN, Dr. Andrew Miller has teamed with Catalytic Health Partners to provide wellness programs that empower patient members with proven training and exercises. The programs are used to develop connections and engagement with fellow members to assist in mental wellbeing and critical support. Dr. Miller has shared some informative videos that highlight the importance of this critical partnership and how WIN and Catalytic Health Partners are improving members’ lives and wellbeing. Watch more about how we are improving health outcomes. Watch more how an approach that combines social and medical dramatically improves wellbeing and health. Watch Dr. Andrew Miller share how Catalytic Health Partners is changing healthcare. Learn how the partnership is changing lives. If you would like to join us in improving healthcare outcomes and our members lives, please contact us today!